Hungarian White Goose Down Duvets 90% down 10% fine feathers. These duvets are made in Ireland and carry the NOMITE logo, confirming they are suitable for people who suffer from house dust allergies. 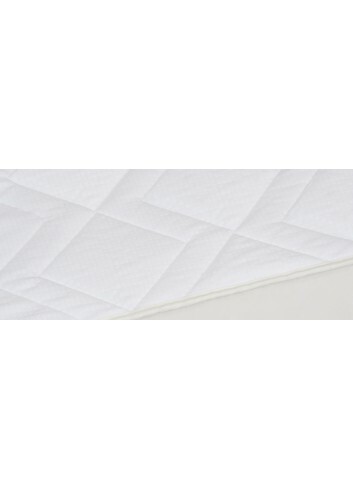 Quilted mattress pad made with a 100% cotton terry cloth with Sanitized® antibacterial treatment. This quilted mattress protector is ideal for people looking for protection from bacteria and absorbency. 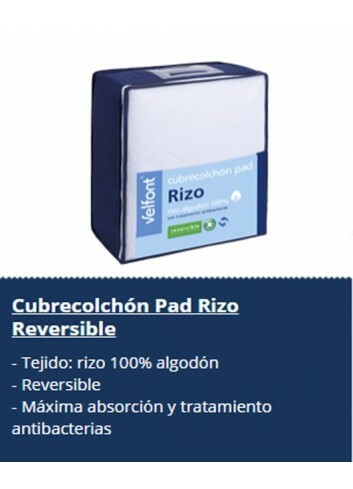 This mattress pad is reversible and, as such, it can be used with either side face upwards, as well as being fitted with a border also made of 100% cotton terry cloth fabric. 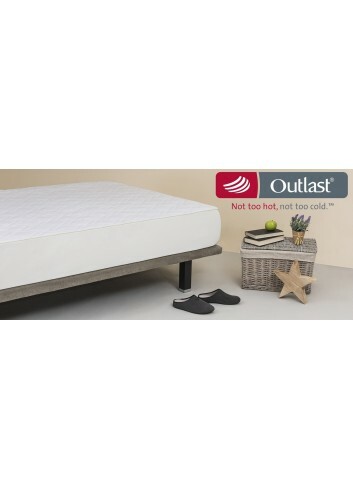 Quilted mattress pad made from 100% thermo-regulator - Outlast® cotton fabric. 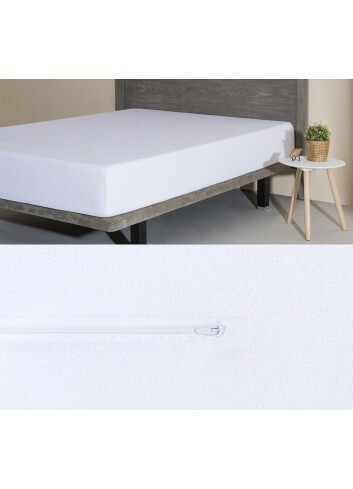 The Velfont Thermo-regulator quilted mattress protector combines a natural filling made from 100% natural cotton with a 100% thermo-regulator cotton fabric, which uses the most advanced technology developed by NASA with cotton fabric, to obtain an exclusive product that is unique on the market. 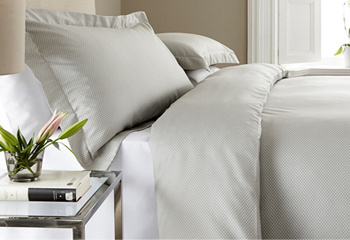 This duvet is made from top quality microfibre filling and a 100% Cotton Percale 230 thread per square inch cover that gives it an extremely soft down like feel. It is non-allergenic and has pocketed end-to-end to prevent cold spots and is finished with beautiful double stitched piped edges. The MAX quilted mattress protector is a 100% natural product made completely from 100% natural untreated cotton. 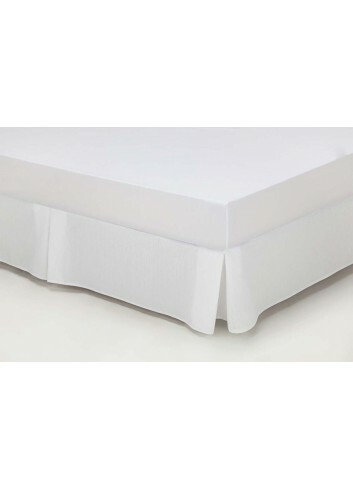 This mattress pad is reversible and, as such, it can be used with either side face upwards, as well as being fitted with a border also made of 100% cotton fabric. 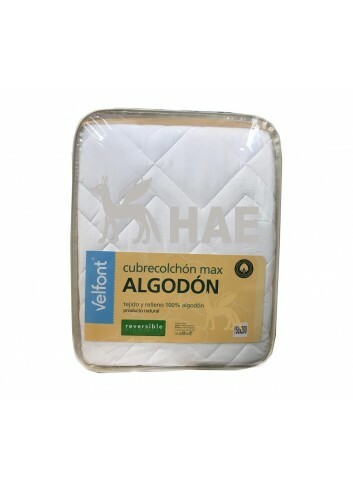 The Velfont Elastic Terry Cotton fully enclosed mattress cover is made from top quality 100% cotton terry cloth that is extremely absorbent and elastic. 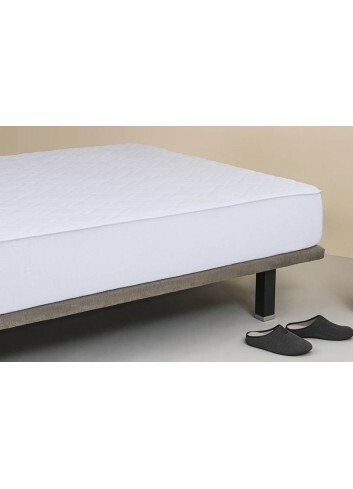 This cover ensures the complete hygiene of the mattress as it provides comprehensive protection. It is easy to fit thanks to the elasticity of the fabric and its U-shaped zip that hermetically seals the mattress. This pillow feels like down. It is hypo-allergenic and can be washed and tumble dried, it is filled with loose fluffy clusters making it the ultimate shape retaining pillow with 100% Cotton Percale 230 Thread Cambric Cover. Goose Feather & Down Pillow with high quality for extra soft feeling. Filling: 85% white goose feathers 15% white goose down. This pillow can also be machine washed and tumble dried. This Natural pillows are made from 100% cambric cotton, double stitched and piped casing.